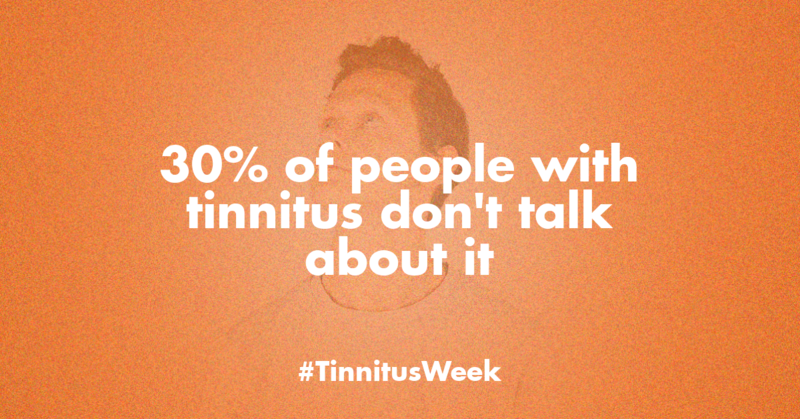 It’s clear that many tinnitus patients feel, to some degree, misunderstood, and that this makes it harder to talk about the condition. A vicious cycle perhaps? 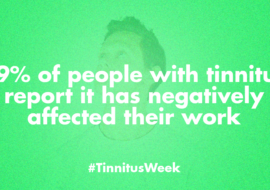 We wonder what needs to happen for people to feel more comfortable discussing their tinnitus struggles with those close to them? That’s something we hope to get more insight into. All of this has broader implications than just our personal relationships. 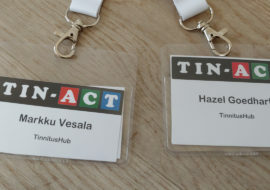 After all, if we can’t even open up to our loved ones, how can we convey to the broader public what living with tinnitus is really like? This is a struggle we continuously run into when it comes to awareness raising: People are simply hesitant to share their stories publicly, i.e. beyond the confines of closed (online) support groups. Without making these stories public, the impact of tinnitus on quality of life remains largely hidden. 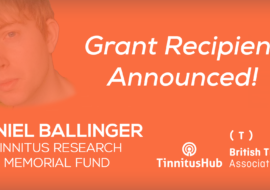 As long as the plight of tinnitus patients – whether those only somewhat impacted or the most severe sufferers – remains hidden, it will remain a huge challenge to raise funding for tinnitus research or advocate for better tinnitus care.